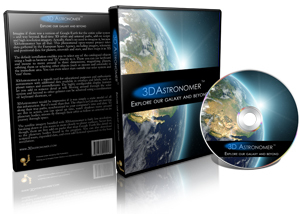 If you’ve ever wanted to explore the universe, and “go where no one has gone before” so to speak, then 3D Astronomer is for you. You could consider it to be virtual planetarium software. It showcases the universe in all it’s glory, answers all those questions you ever had and makes a great gift for Christmas or a birthday. You are currently browsing the archives for the Software Reviews category.